He bemoaned and cried that his dream of becoming a medical doctor may be shattered, except Ondo and Ekiti state governments and all men of good will come to his aid. 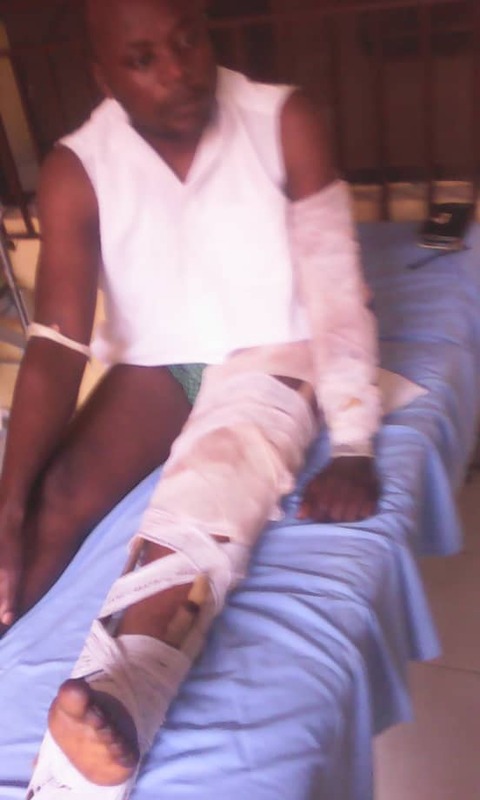 “They were shooting sporadically before I knew what was happening, they pounced on me and my cousin. They dragged me down. My cousin was also dragged down and asked to sit on the road. But I was not fortunate as they dragged me to the bush alongside others. 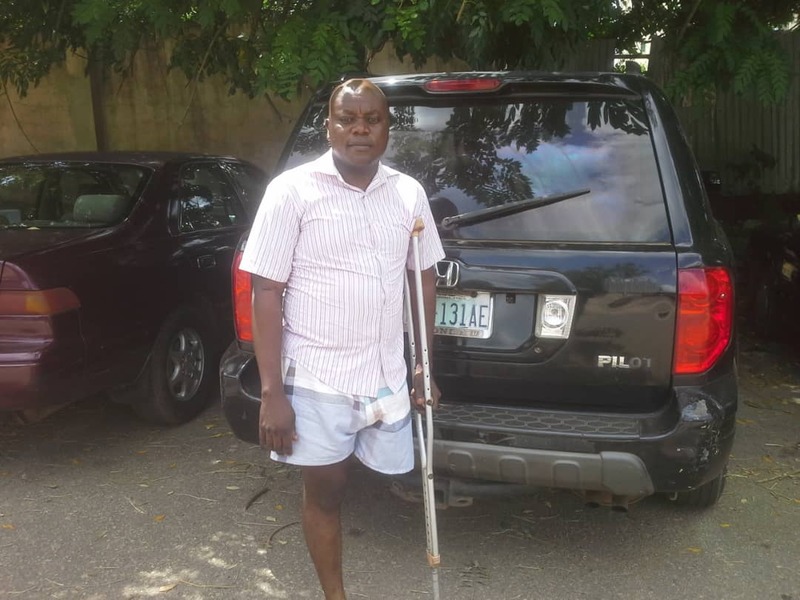 Ogungbemi said life has been torturous for him in addition to the mountain of debt he owed owing to inability to walk or work. A letter dated 27th August 2017 and written by the Consultant Orthopaedic Surgeon, Dr A. Olasinde and Dr. I.O. 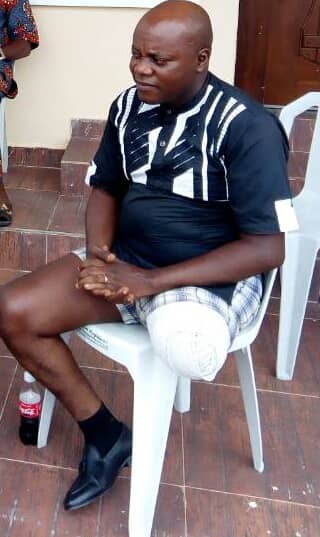 Fasoranti for the Medical Director confirmed that Ogungbemi was a patient in the hospital where he underwent an operation on his upper left limb and forelimb on 21st, August, 2017.